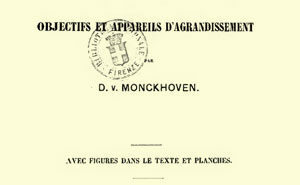 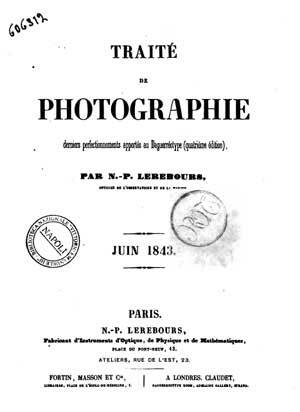 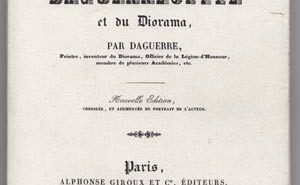 This is the fourth edition, June 1843, so soon after the release of the Daguerreotype process in 1839. 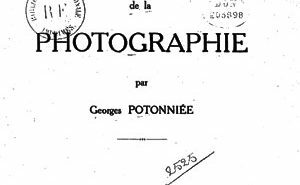 It is really a manual for those who want to start in photography, covering topics from exposure time, plate size and optical considerations, up to the processing of the silvered plate to obtain the final daguerreotype. 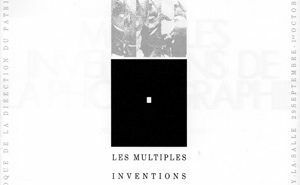 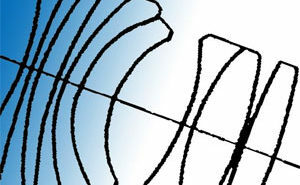 As Lerebours was an equipment manufacturer, there is also information about his product line.